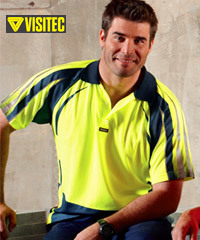 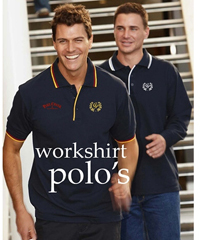 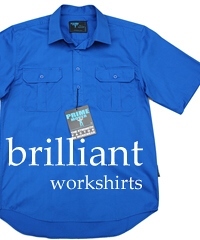 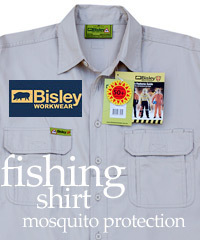 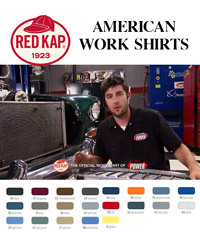 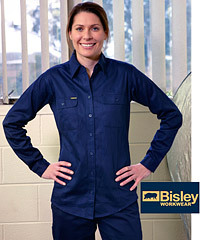 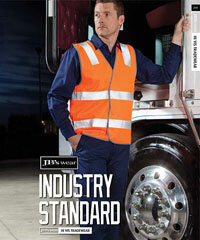 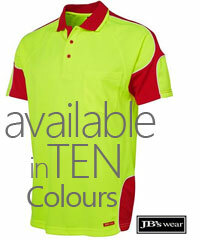 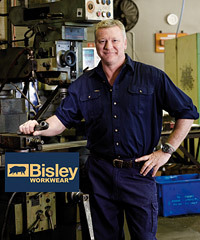 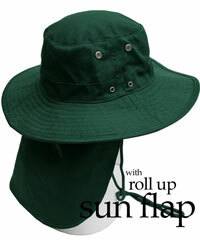 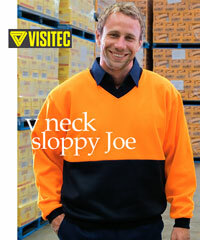 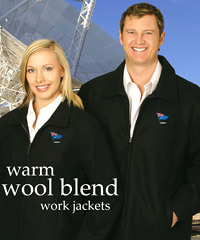 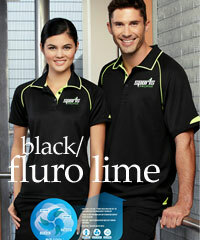 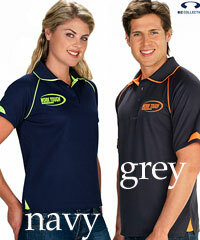 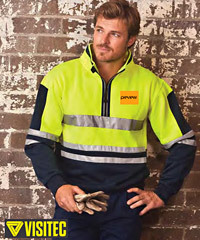 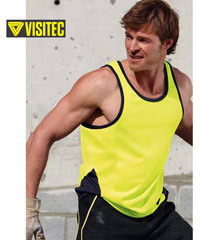 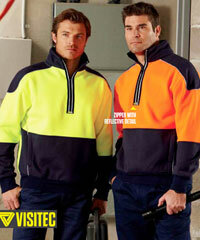 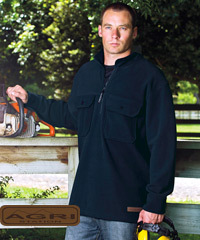 Australia's famous Stubbies range of work shirts and polo's is now available with customised printing. 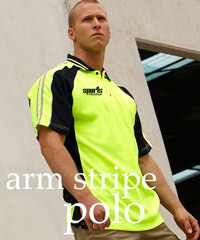 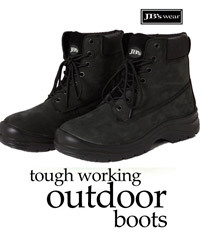 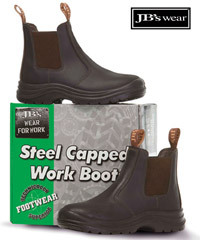 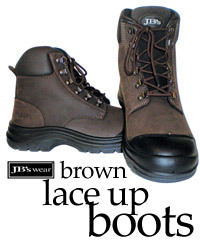 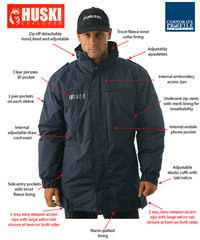 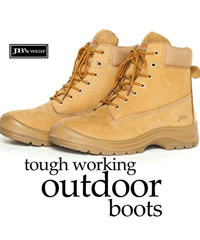 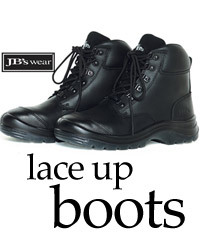 Stubbies is recognized as an iconic Australian brand that provides affordable clothing and is now available at Corporate Profile for uniform programs. 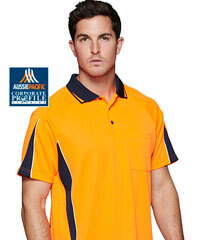 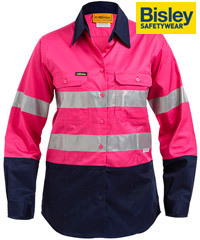 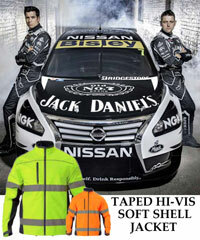 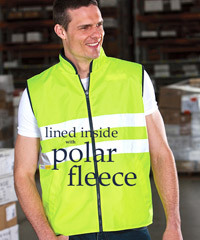 For all the details on shirts and hi vis polo's the best idea is to call Shelley or Renee on FreeCall 1800 654 990.